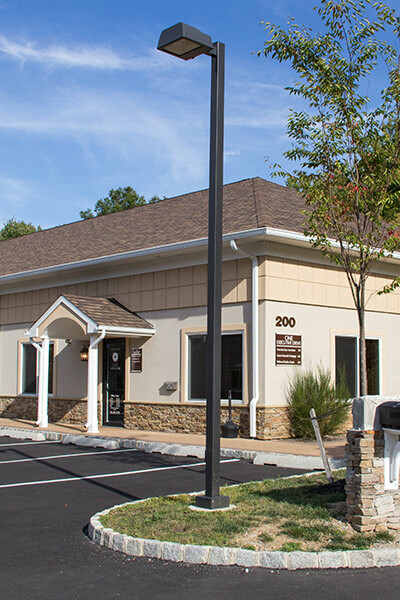 We started our Practice in the Kendall Park section of South Brunswick in 1983. 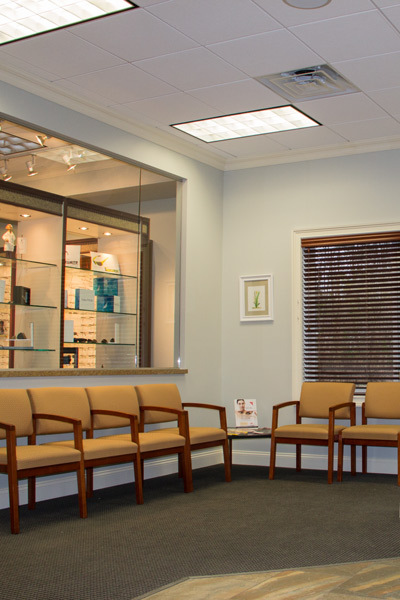 Our aim was to provide comprehensive, professional eyecare for the entire family. 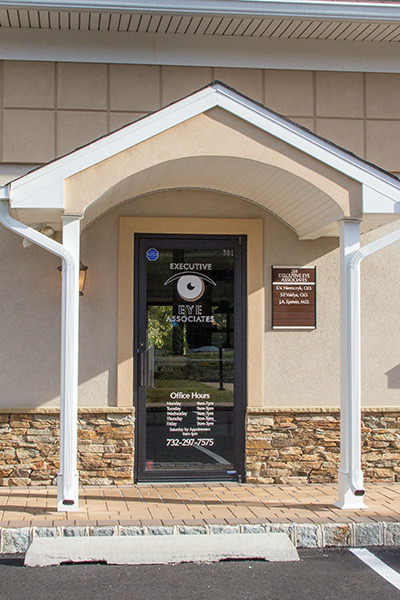 Currently located in the Monmouth Junction section of South Brunswick, we continue to build on the experience, expertise, and trust we’ve gained over time to offer every one of our patients the best possible eye care. 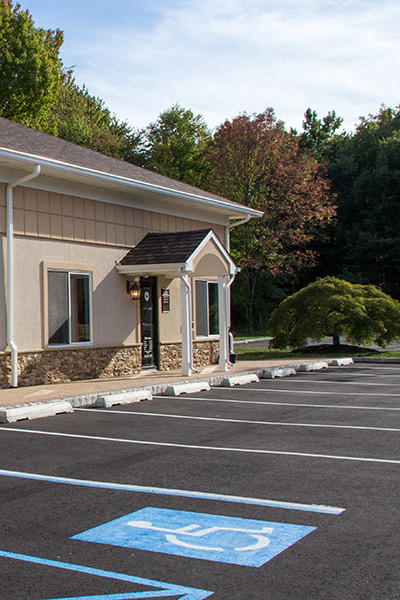 Our modern, friendly Practice is conveniently situated just off Route 1 and is fully wheelchair accessible. We accept most insurance plans. Please don’t hesitate to contact us for more specific details. 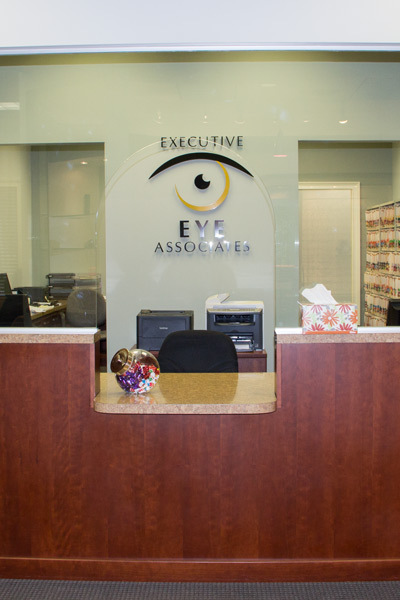 Our friendly, professional staff will be happy to assist you.